Time is a vital element which is necessary for attaining success in any field. Most of the people always complain about the shortage of time for their failure, while on the other hand people who also succeed have the same amount of time. Then what’s the main reason for some people getting success and some getting failure? The answer to this important question is “Time Management”. People who succeeded mention that they used their time efficiently using time management skills for managing their work and attained success. So for getting success in every field everyone should use, efficient time management skills for managing their time and complete all their tasks at their assigned time. This situation is same for students. In academic life, students have to complete several tasks in a very limited time period. So students have to develop multi-tasking capability along with time management skills. This multi-tasking and time management ability will help them in every sphere of their life. Time management skills are the qualities which must be possessed by every student and it must also be used effectively for better performance in the academic field. Regular Study Habits : Students have to develop regular study habits in them. They should allocate some time each day for studying this will help them to manage time and academics efficiently. They should also try to keep studying different subjects by scheduling for each subject and submit assignments on time. Always try to stick to schedule : After planning and making a fixed timetable, students must attempt to stick to their planned schedule. 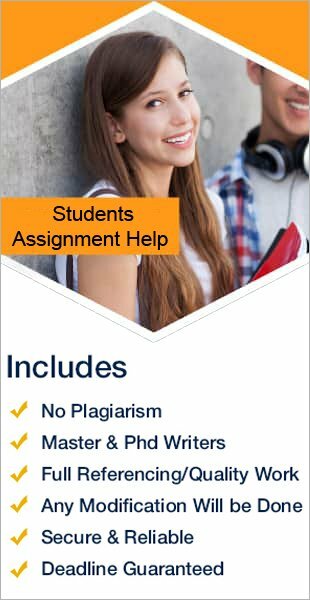 For getting better academic success students, have to complete all planned activities with required efficiency and on their fixed allocated time for getting success. Always set priorities : This is also an important element of time management. Students should always try to set their priorities for all their assigned tasks. Setting priority of work will help them to complete important work first as compared to other less vital tasks. Set goals : Students must set goals for each day. This approach leads them towards efficient time management. By following this approach, they can able to get sure success in their daily desired activities.